Dubai is among the world’s most exciting popular cities, home to luxury 5 star hotels, gourmet restaurants, tax-free shopping and a great climate for a winter break in the sun. This incredible state in the United Arab Emirates is one of the world’s fastest growing holiday destinations with over 14.26 million overnight visitors to Dubai in 2015. 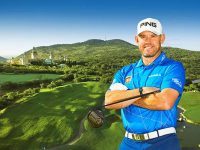 This week marks the end of the European Tour’s Middle East Swing with the Dubai Desert Classic at the fantastic Emirates Club with previous winners being world no. 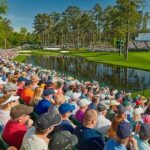 1 Rory Mcilroy and the former world no 1 Tiger Woods. 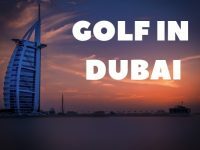 If you are heading to Dubai, or wanting to book a holiday here, we thought it seemed right that we would come up with 5 things away from the course you MUST do when in Dubai. 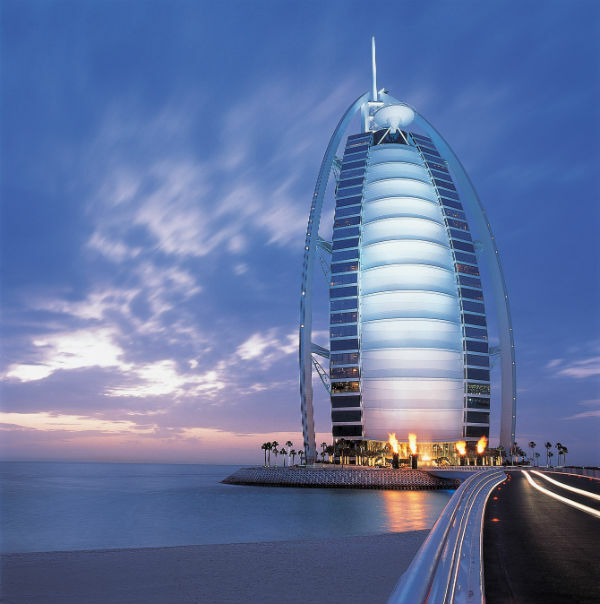 One of the most iconic luxury hotels around the world, the Burj Al Arab is known for its incredible design in the shape of a yacht along with most well recognized helipad in the world. This is definitely worth a visit, even if it’s just to take a picture outside and show friends back home. The Burj Al Arab is also home to an incredible underwater aquarium restaurant, probably one of the coolest restaurants in all of Dubai. Dubai is a shoppers paradise, not forgetting being tax free! People from around the world come to Dubai just for shopping to experience the incredible malls larger than some of the biggest football stadiums around the world. 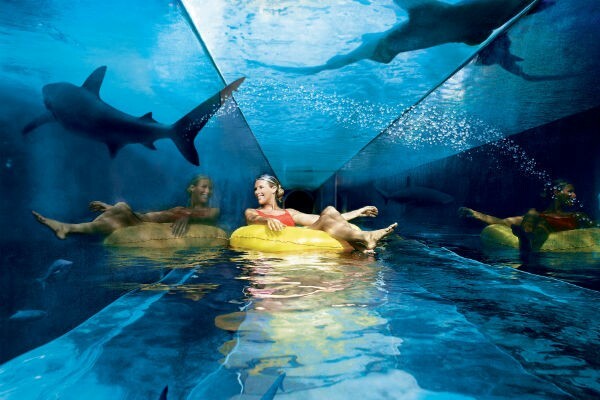 One of Dubai’s malls even has an indoor ski mountain with another offering you to swim with sharks in the aquarium. Two malls you must check out are the Al Barsha Mall and the Al Ghazal Complex and Shopping Mall. Dubai has some of the most incredible buildings in the world, so why not hop on board a helicopter ride and experience breathtaking views overlooking all of Dubai. A 15 minute helicopter ride costs around £150, but must be on the list when in Dubai and will be an experience of a lifetime. The Palm Jumeriah is a new offshore development in the shape of a palm tree which has been viewed as the 8th wonder of the world.The Palm is home to many incredible resorts and hotels including the jewel of the Palm Jumeriah, the Atlantis Resort right on the seafront. 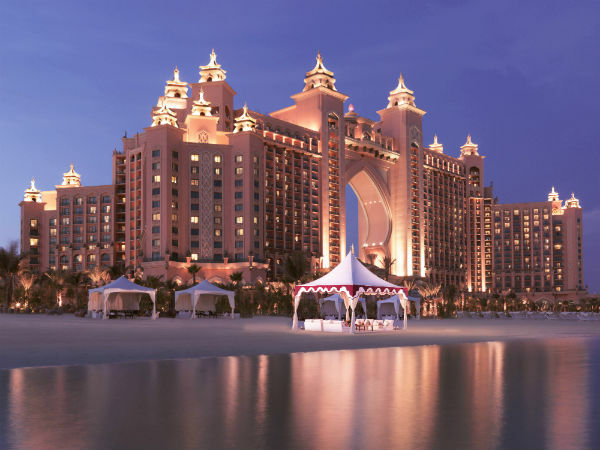 A visit to the Atlantis for a seaside cocktail should definitely be on your Dubai Itinerary. Dubai is about relaxing, being laid back and enjoying the warm weather, so a day out at a beach club has got to be on the cards. There are many beach clubs along the seafront offering a variety of watersports, stunning swimming pools and an incredible personalized service. Two beach clubs recommended are the Habtoor Grand Beach Club and the Hilton Beach and Sports Club with over 10 restaurants. 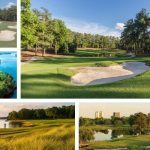 Hope you enjoyed reading 5 things you MUST do on a Dubai Golf Holiday. 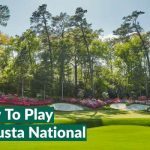 When you need a break from the course and want to enjoy what this great state has to offer, refer back to this blog and make these 5 things happen. 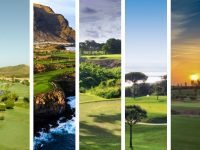 Click here to view our latest Dubai Golf Holidays deals including flights. Lastly, we wish the best of luck to everyone competing in the Dubai Desert Classic this week at The Emirates Golf Club!